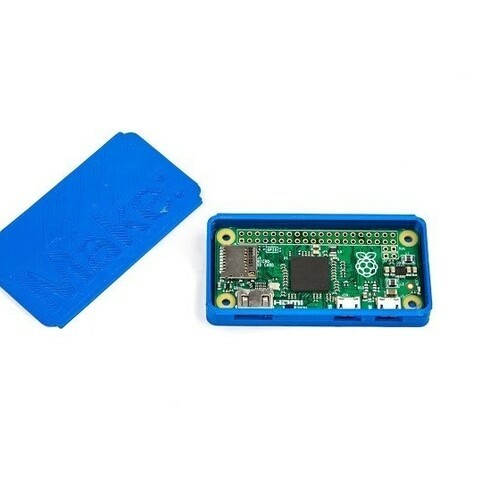 The Raspberry Pi Zero is a new milestone in low cost computing. We here at Make: wanted to ensure that you have a safe way to house and transport your new pocket power house so we designed this easy to build case. No screws or extra parts required! Designed by Make's Digital Fabrication Editor, Matt Stultz.